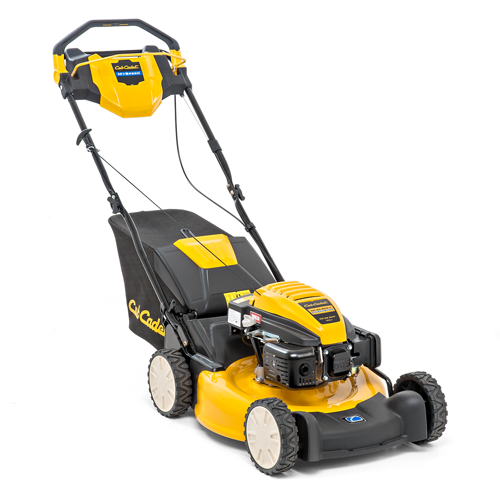 The perfect option for all those who have a large garden and therefore require a mower with greater power and endurance. They are looking for a top-class entry level machine, which offers sufficient power and performance through which to optimally fulfil their increased demands. In short: the models in the FORCE SERIES. 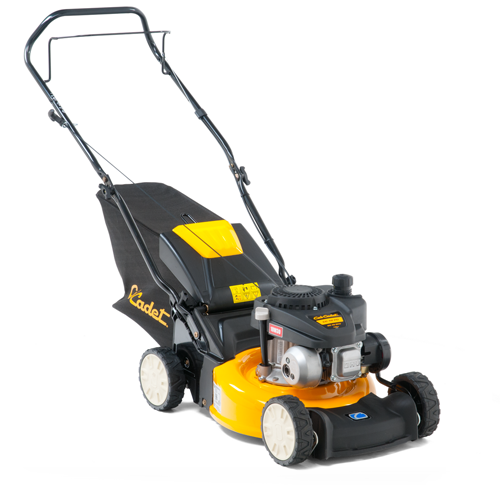 High efficiency combined with the usual high quality of Cub Cadet – this is the strength of the Cub Cadet petrol lawn mowers.Their tough construction ensures a long life cycle and the Cub Cadet OHV engine delivers the right power for your needs. Withthe Cub Cadet CLASSIC SERIES you have the choice between bagging and discharging the clippings. A mulch kit is available asaccessory. Thus, you can optionally also mulch your lawn. Many ergonomical features help to get the job done while reducingstress. With the all-new intuitive MYSPEED drive system, these mowers run exactly at your personal pace – just grab the handle and go. And with their powerful engines, side discharge feature, high rear wheels, a collection bag with dust protection and a bag fill indicator, these models set a new standard. The intuitive, state-of-the-art handle system of our classic models with variable speed let the mower drive with exactly yourpersonal speed. Just grab the handle, start to walk and see how easy and comfortable mowing can be. 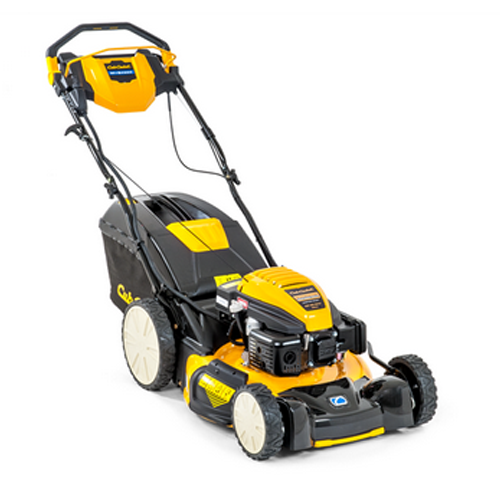 The mower supportsand follows exactly your speed.With the additional side discharge option and their high rear wheels, plus a hard top catcher with fillindicator, these three models set a new standard.